SCARA robots are Selective Compliance Assembly Robot Arms, and commonly used in most industrial end-users for applications such as assembling, pick-and-place, and loading and unloading operations. Global SCARA robots market in terms of sales revenue is expected to grow at over 8% annually over the coming 2016-2021 years. Strongest drivers of the market growth will be the electronics industry followed by the automotive industry. Despite the competition challenges from other industrial robots like articulated robots and Cartesian robots, the overall SCARA robots market will continue to show positive prospects due to technological advancements and expanding applications in various industrial processes. SCARA Industrial Robots: Global Market 2016-2021 examines the worldwide market of SCARA robotics through a comprehensive review and analysis of reliable information sources. 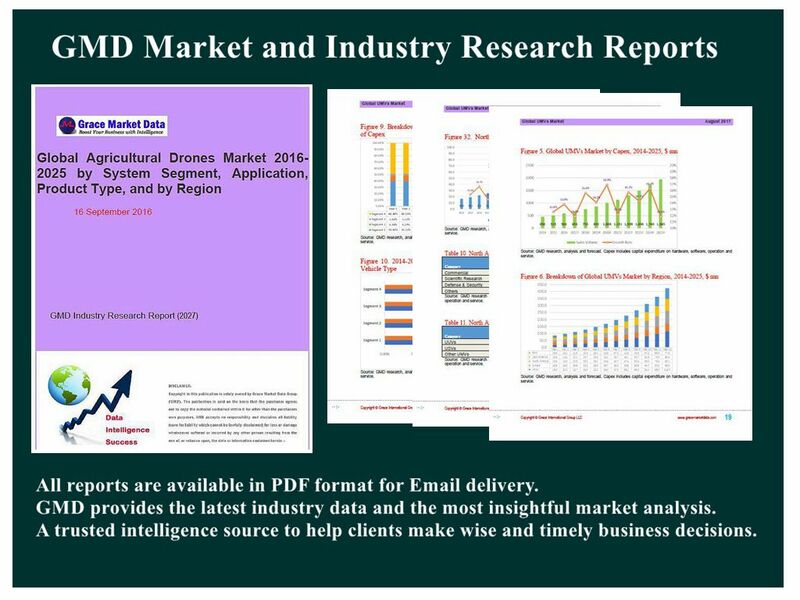 In addition to the economic environments in the world, this report provides an in-depth and detailed analysis of market structure, the major industrial players/vendors, end-users, geographical landscape, and market forces. In most cases, historical statistics together with market outlook cover the 2014-2021 period. Qualitative market analyses include identification and discussion of market overview and structure, growth drivers, restraints and challenges, emerging market trends/opportunities, Porter’s Fiver Forces as well as M&A landscape and fundraising trend (IPO and VCI). Worldwide SCARA robot markets by end-user include SCARA robotic applications in Automotive Industry, Electrical and Electronics Industry, Metal, Machinery, Plastics & Chemicals, Food & Beverage, and other industrial sectors (Pharmaceutical and Cosmetics, Precision, Optics, Paper industry etc.). Each end-user market is analyzed and forecast in terms of unit shipment and annual revenue for 2014-2021 duration. Automotive and electrical/electronics manufacture have been so far attracting the majority of new SCARA robots installations (over 57% in 2015), while applications in food & beverage and other non-specified industries will witness the fastest growth during the forecasting period. By region, the global SCARA robots markets are divided into North America, Europe, Asia Pacific region, Latin America and the rest of world (RoW). Each regional market is analyzed and forecast in terms of unit shipment and annual revenue for 2014-2021 duration. This report also provides specific analysis and forecast for SCARA robots market in important countries such as U.S., China, Japan, Germany, South Korea, and Mexico over the 2014-2021 duration. Asia-Pacific region remains the largest SCARA industrial robots market in terms of unit shipment as well as annual revenue, and holds the strongest growth potential for the future SCARA robots market driven by the fast-growing markets in China and Southeast Asian countries. Europe and North America are also important regions in global SCARA robots market driven by the further industrial automation as well as technological innovations. The market data and forecast trends are highlighted by 4 tables and 58 figures. Current competitive scenario and updated news about major SCARA robots are included. The global leading providers of SCARA robots are studied and profiled.